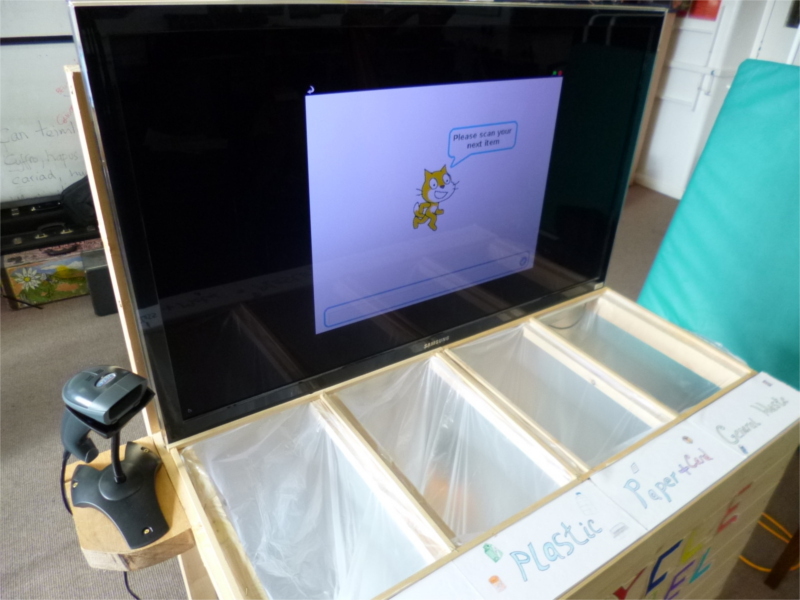 We recently submitted our entry for this years Raspberry Pi competition. The theme this year is Sustainability and the team designed and created a public area recycle centre called ‘Recycle Michael’. You can find out lots more by watching the team presentation video on the Ysgol Deganwy youTube channel or by clicking on this link for the competition website. Good luck to the team!